Do you experience spikes in your energy consumption during seasonal extremes, like in the middle of the summer? There’s a good chance that your windows may have something to do with it. Which means you should consider a window replacement project soon. 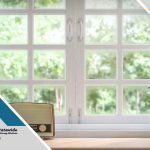 Statewide Energy Solutions shares an overview of how windows affect your home’s energy efficiency. 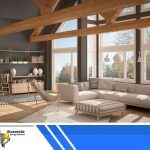 Before we discuss windows, we must first take a detour and discuss the energy envelope: an enclosure that consists of the attic, insulated floors, exterior walls and entry doors, skylights and windows. Under ideal conditions, this energy envelope should have sufficient insulation. This is needed to minimize heat transference, which keeps indoor temperatures stable, which, in turn, helps reduce indoor heating and cooling requirements. 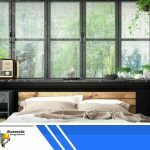 While the wall, attic and floor insulation can be filled with foam or blown-in insulation, windows are a different matter. 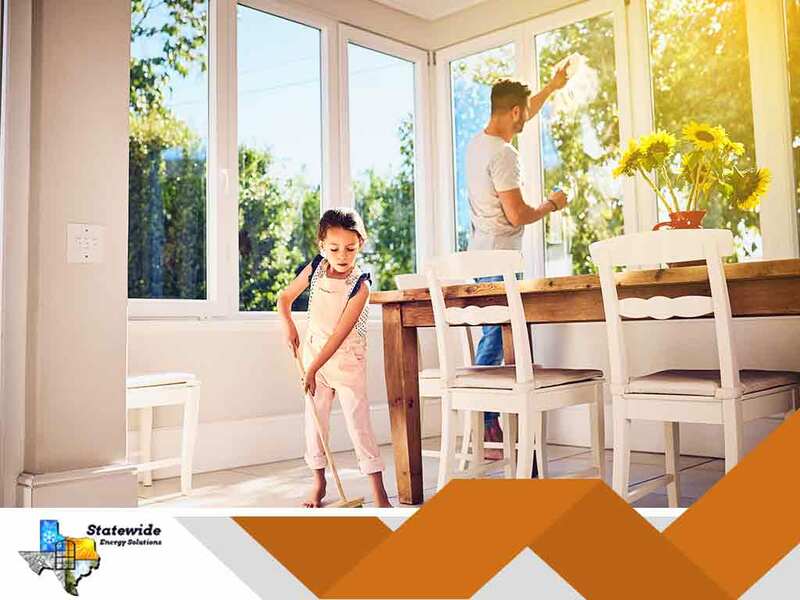 Being mostly made of glass—a naturally conductive material—one has to choose energy efficient windows, otherwise it runs the risk of increasing your HVAC energy requirements, and therefore your energy costs. 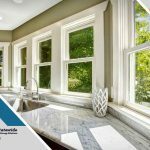 There are many replacement window options on the market, but there are certain qualities that you should keep in mind. The first is the window glass, or glazing. Dual- or triple-panel glazing (as opposed to traditional single-panel ones) feature two or three glass panels separated by an airspace. By eliminating contact between the interior and exterior surfaces, little to no conduction happens, minimizing heat transference. You should also consider low-E or low-emissivity coatings, as it can help reduce heat from direct sunlight. Next, the window frames should likewise have built-in insulation that complements the glazing. 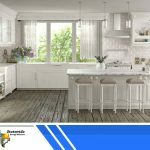 There are many options available, such as wood, vinyl and fiberglass, all of which has their own pros and cons, but insulation should always be present. Likewise, you should hire a window contractor who knows what they’re doing: no matter how good the windows are, it won’t help you save energy if it’s not properly installed. To learn more about our energy-efficient custom windows, call Statewide Energy Solutions today at (214) 302-0557 or (817) 524-4947. You can also fill out our contact form to schedule a free estimate. We serve Dallas, TX and surrounding areas.